Acting in Ibiza for more than ten years, Javi Barreda is one of the names that have been gaining recognition all along the globe, spreading the sound of the island in a delicious and modern mix of styles like house and chill out music. 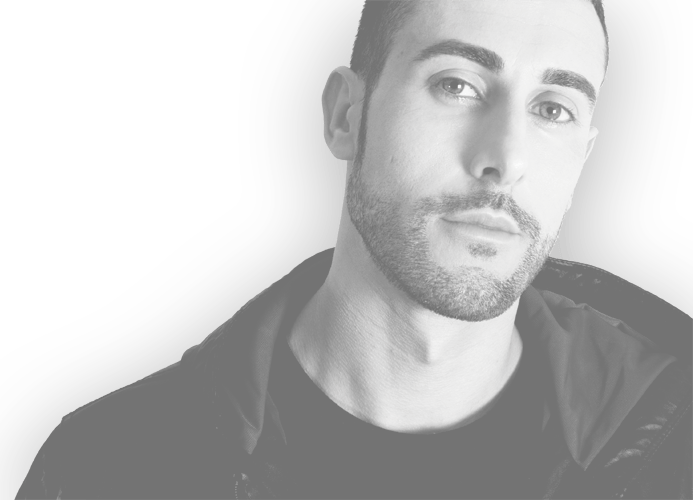 Last year was a blist in his career, as he played in well known clubs of Europe and South America like Ovo (Punta del Est), Camarote Salvador (Brazil) and Mollo Club (Poland), aside his residences in Ibiza at Mambo and Savannah. After fifteen years in this field, he played for events with more than 150.000 viewers, which includes last year’s special participation in the best carnival of Brazil and an incredible set at one of the biggest music festivals of the country, Festival de Verao de Salvador. Sharing the pickups with names like Nervo, Steve Aoki, François Kevorkian, Armin Van Buuren, Roger Sanchez , his unique style always atract a loyal crowd, that loves to share the amazing energy that fills his playlists in San Antonio’s sunset. Now he’s prepared for another summer with sets that unite class and modernity, searching to make people feel a fantastic connection with his music and hoping to let the energy of what he makes get in their hearts.